Entry Fee: The fee is € 10 for the first photo, € 16 for two photos, € 21 for three photos, € 24 for four photos plus € 5 per photo for the any photo on top. This discount will be charged per order. 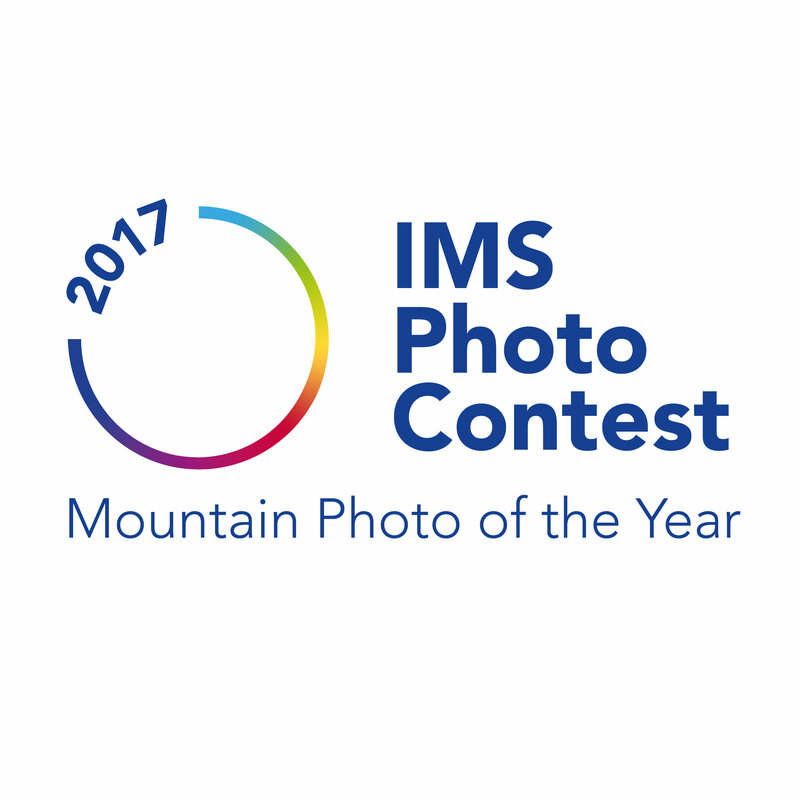 The seventh edition of the IMS Photo Contest has started. At the world’s largest photo contest for mountain photography, photographers are competing for seven awards in six categories. This year’s prize money will be a total of over € 18,000 and the coveted title “Mountain Photo of the Year “. No matter whether it is a rugged rock, the extraordinary peak-selfie with the mobile phone, rushing streams or the impressive mountain man – creativity has endless space in the search of the MOUNTAIN PHOTO OF THE YEAR with six categories. Mountains may appear immutable. But their interplay with nature creates ever new perspectives and captivating sights. Photos that capture these moments are summed up in the category Mountain Nature, which is presented by the world’s leading manufacturer of personalised decorative and lifestyle products Picanova. The Mountain Action category includes photographs of people who are involved in mountain sports: skiers, who descend steep slopes, paragliders and hang gliders who are looking for the adrenaline rush or slackliners who find their right anchor points on the peaks. This category is powered by a long-term partner of the IMS Photo Contest, the premium apple label KIKU. Rain, snow covered landscapes or impressive waterfalls; there are endless forms of water in the mountains. Submitted photos may highlight the beauty – or the beast – of the fascinating pair mountain /water but also how it is used by mankind, from water reservoirs to energy production. The category Mountain Water is powered by the South Tyrolean energy provider Alperia. For people who like to spend their free time in the mountains and capture great impressions with their smartphone, for the first time there is the Mountain Mobile category. This is supported by the International Mountain Summit. Photographs that tell stories of mountain lovers of all kinds and show faces that are characterized by life with the mountain and the daily influences can be found in the Mountain Faces category. Having a strong team at one’s side is important In the Team Spirit category you will find shots that reflect the special importance of unforgettable experiences in the team. Whether on the mountain as a rope team, in sports as a team, in the company as an employee or in the leisure time as a circle of friends, the special team moment should be held. The net receipts of the administation fee for uploading photos to this category will be used to support the charity Laureus project “Schneetiger” targeted at kids and young people with a disability, helping them to enjoy an active lifestyle by performing winter sport activities. 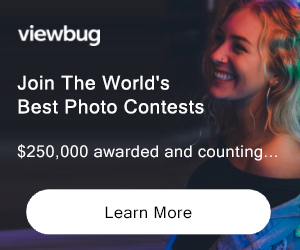 PRIZE DETAILS: This year’s prize money will be a total of over € 18,000 and the coveted title "Mountain Photo of the Year Not eligible to enter? - Find contest where you are. COPYRIGHT: The Photo Contest participant must be owner of all copyrights of the uploaded picture. The copyright remains totally at the author of the picture. Uploading the picture the participant declares to be the sole owner of the copyright and takes full responsibility to have cleared all possible copyright infringements to third parties in advance of his participation at the IMS Photo Contest 2017. All persons displayed on any of the pictures must have given their consent that the picture can be publicized / submitted. This consent must be gathered by the author of the picture. Non compliance leads automatically to exclusion from the contest. USAGE RIGHTS: A selection of pictures will be exhibited on the occasion of special public exhibitions related to the IMS Photo Contest and its products.